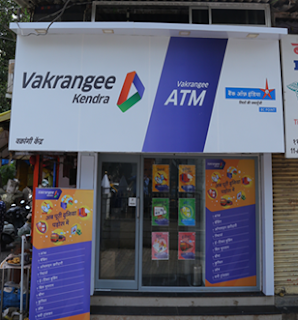 India, December 27, 2018: Vakrangee Limited to launch its 3,300+ Nextgen Vakrangee Kendras across Pan India on 14th January 2019. After successful launch in the Mumbai Metropolitan Region (MMR) & National Capital Region (NCR), the company has now announced the pan-India rollout of these outlets. These Nextgen Vakrangee Kendras offer a comprehensive range of products and services across banking, insurance, ATM, assisted e-Commerce, e-Governance, Financial services and Logistics.